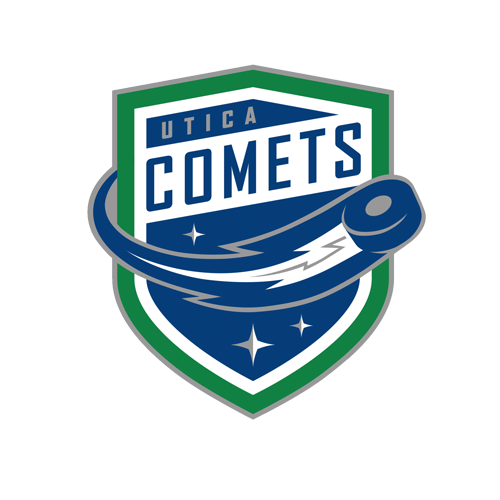 Onondaga County War Memorial Arena 7 p.m.
Tonight’s Game: The Utica Comets battle the Syracuse Crunch in game eight of the Galaxy Cup series. 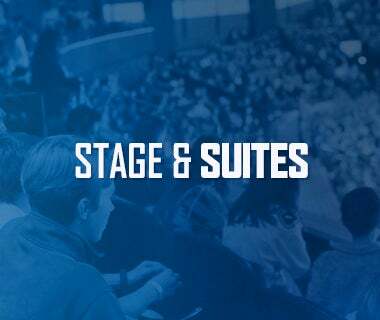 Puck drops at 7 p.m.
Last Game: The Utica Comets topped the Syracuse Crunch by a score of 3-1 Friday night at the Adirondack Bank Center. The first period went scoreless thanks to the efforts of Richard Bachman and Crunch goaltender Connor Ingram, stopping 11 and 14 shots respectively. Alexis D’Aoust gave the Comets 1-0 lead two minutes into the second period, tipping a shot over Ingram. Guillaume Brisebois and Jaime Sifers picked up the assists. Nikolay Goldobin made it 2-0 Comets with a power play goal five and half minutes later. Reid Boucher and Philip Holm tallied the assists. Dennis Yan cut the lead to 2-1 with 46 seconds to go in the period. Bachman shut down the Crunch and Dylan Blujus scored the empty net goal to seal the win. Darren Archibald registered the assist. Bachman finished with 27 saves to improve his record to 6-7-4. Head-to-Head: This is the eighth meeting between the Comets and Crunch this season. The Comets lead the season series 4-2-1 and won the most recent matchup 3-1 last night. 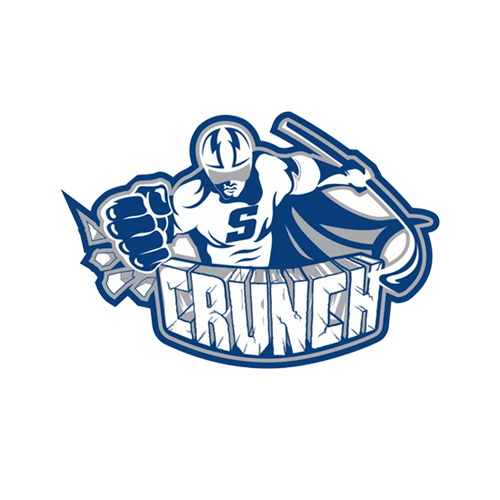 The Crunch are outscoring the Comets 18-17 through seven games this year. Scouting the Crunch: Syracuse comes in with a record of 26-16-4 and sits in third place in the North Division. Mathieu Joseph leads the active roster with 31 points, followed by Anthony Cirelli with 29 points. Connor Ingram is the leading goaltender with a record of 12-8-2, a 2.58 goals-against average, and .905% save percentage. Barnstormers: The Comets have been hard to beat when away from home over the last month. Utica is riding a nine-game road point streak heading into tonight. 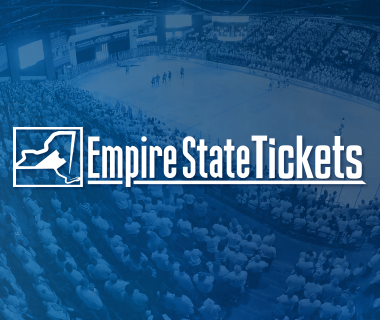 The Comets are 14-5-4 away from the Adirondack Bank Center this season. Rolling Along: The Comets continue their torrid run over the last month. 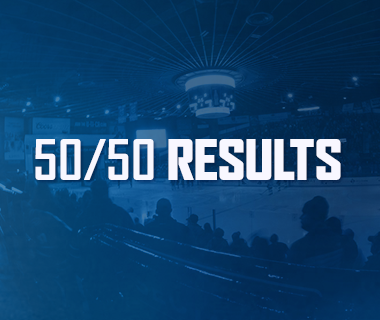 Utica has won three straight games carries a nine-game point streak into tonight’s contest. In addition, they are 10-1-2 in their last 13 games. The Comets have not lost in regulation since January 12 when they fell 3-2 to Syracuse. He’s Bach, Man: Richard Bachman has really turned his game round over the last few weeks. Bachman has not lost in regulation in six straight starts and has only allowed more than two goals twice. The veteran netminder is 4-0-2 with a 1.97 goals-against average and .934% save percentage over that timespan. 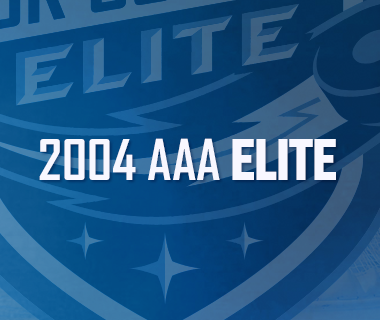 One Step Ahead: The Comets are extremely to play against when they’re playing with a lead. Utica is 12-1-1 when leading after one period and are 15-0-4 when holding a lead after two periods. In addition, the Comets are outscoring opponents 85-73 through the first two periods of action this season. Next Game: The Comets return to the ice Friday, February 9 as they host the Laval Rocket. Puck drop at the Adirondack Bank Center is at 7 p.m. Fans are encouraged to utilize the ticket exchange website, StubHub!. The game can be heard on 94.9 KROCK and viewed on AHL Live.